As a reader, I’m calibrated by default toward artful, literary prose, but then a particularly talented writer with a spare style comes along and rocks my boat in the best possible way. 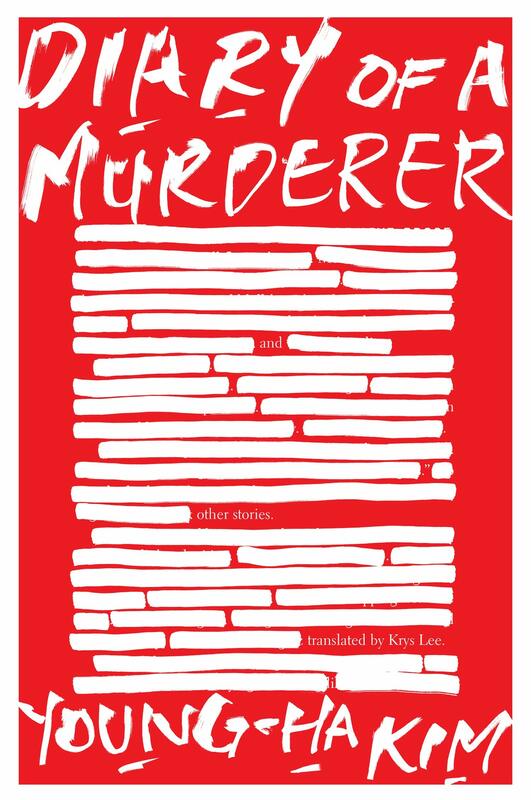 Korean author Young-Ha Kim as read in his Diary of a Murderer and Other Stories is one such talent, if still a somewhat unpolished one. Built around the titular story, this collection of work is dark, pithy and unexpectedly droll, full of the twists so well known and beloved in the short-story genre. There isn’t much I do well. I excel at only one thing, but it’s the kind I can’t brag about. Think of the countless people who end up in the grave proud of something they can never share with others. With such interesting reading, I may have lamented the simple sentence structure in a few places, but was otherwise swept along from one story to another, learning other bits of Korean history and culture along the way. In fact, any translated book deserves leeway for awkward or simplistic language. These stories also reveal a few unflattering female characters or stereotypes I could have done without. Even so, while some stories seemed less inspired than others, none were regrettable. “Missing Child” was a particularly rending tale that follows the consequences of parents losing their 3-year-old son in a supermarket. The kid was there one minute and gone the next, leaving the parents without answers. No spoilers, but suffice it to say no character in that drama emerges clean and smelling fresh. 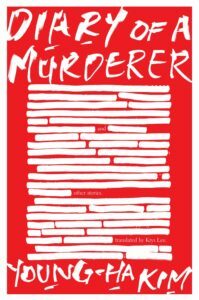 At the end of the day and by the end of the book, the disturbing but entertaining taste of Kim’s fiction I got in Diary of a Murderer and Other Stories certainly makes me want to read more of his work. Four of his seven novels are published in the United States! This fresh and unique collection is a great choice for anyone interested in dark, surprising fiction or in expanding their horizons with international authors. Kate Jonuska is a writer of fiction, food and other F-words who lives in Boulder, CO. With freelance features credits at publications up and down the Front Range, Kate for years stealth trained as a novelist until her first book of fiction, Transference, published in 2017. She's now hard at work on Novel No. 2, contributes restaurant profiles to Boulder Magazine, shares her passions on Twitter as @kjonuska, and works out her sh*t on her yoga mat. Find out more at katejonuska.com.